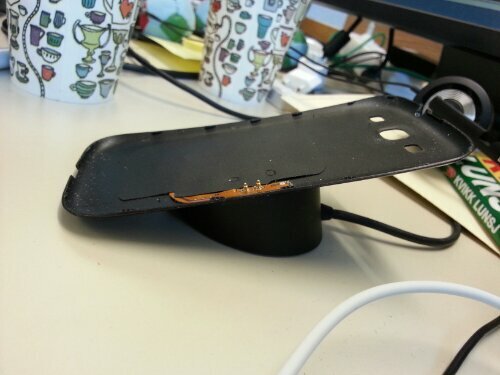 A couple of weeks ago, I bought a new wireless charger for my Galaxy S3. 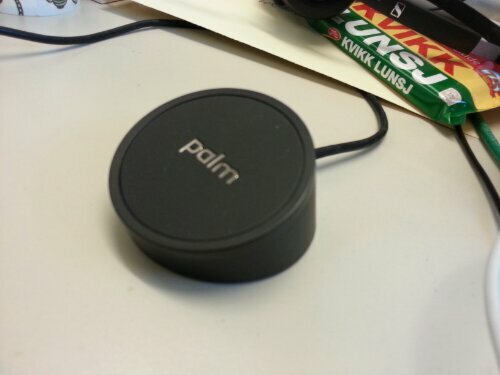 Samsung has not yet made available a wireless charger, so I went for an alternative: I bought a kit at e-bay with a Palm charger and a hand made back cover. 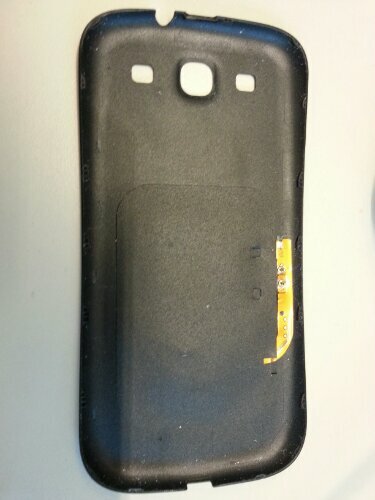 The cover is made from an genuine Samsung back cover with some electronics glued to it. 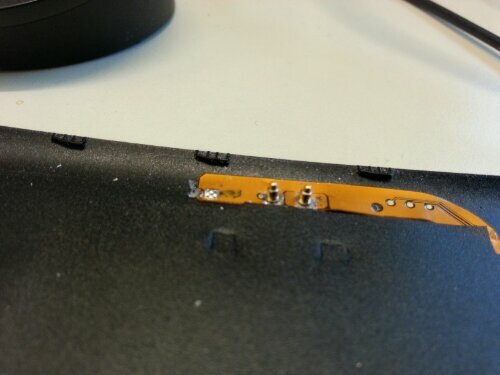 It is a bit thick which gives a tiny bump at the back side, but not too bad. This works like a charm, and I use it at work where it is very convenient to pick up the phone from the charger as I leave the desk in a hurry.